Editorials. Alek Wek for The Guardian. Images by Jody Rogac. Editorials. 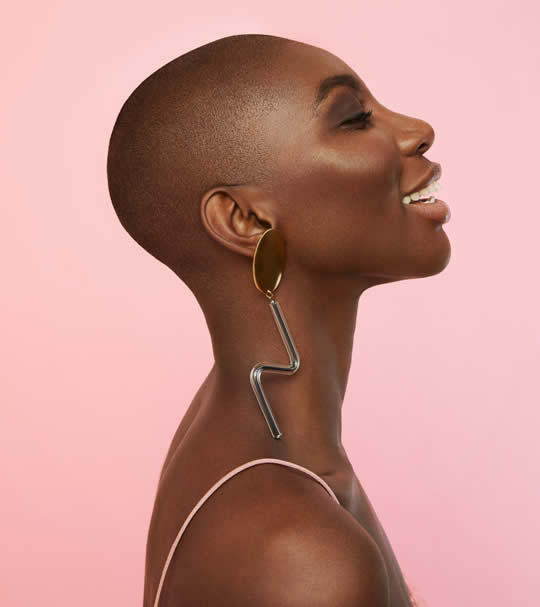 Aamito Lagum. Lineisy Montero. Damaris Goddrie. Binx Walton. The Guardian. Editorials. Lupita Nyong’o. The Guardian. Images by Erik Madigan Heck. 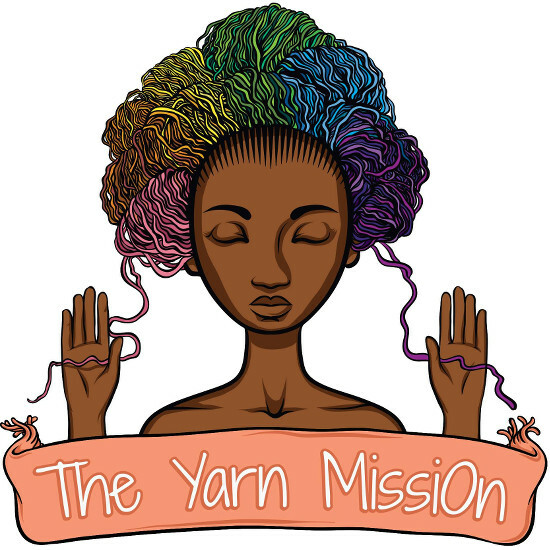 The Yarn Mission Uses Knitting to Fight Oppression and Support Marginalized Groups. Alek Wek Chats With The Guardian About Self-Confidence And Life in South Sudan. Quick Quotes. Naomie Harris. On The Power of Fashion. Editorials. Naomi Campbell. In Pictures. The Guardian.